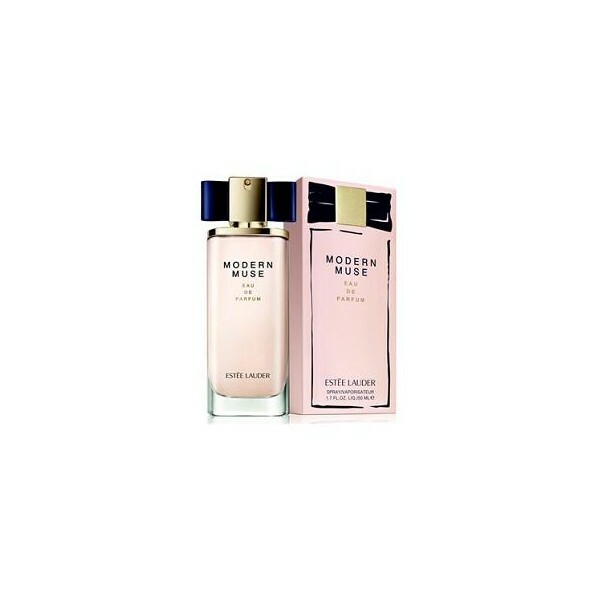 Estee Lauder presents Modern Muse, the first major perfume launch in the last decade since Beyond Paradise from 2003 (wwd). This perfume is Estee Lauder’s attempt to climb back to the top of the perfume houses. Modern Muse symbolizes what it means to be an independent and self-confident woman today, sure of herself and her style. It is a confidence that inspires. Estee Lauder Modern Muse was launched in 2013. Perfumer Harry Fremont tried to express the duality of the composition by creating a two accord composition of sparkling jasmine (which symbolizes femininity) and sleek woods (representing strength). Top Notes : Mandarin Orange. Middle Notes : Tuberose, Lily, Flower Petals, Honeysuckle, Jasmine Sambac, Chinese Jasmine. 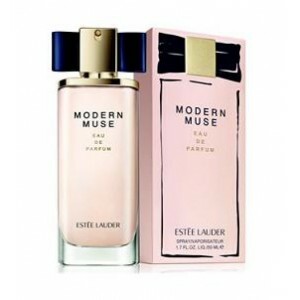 Beli parfum original Estee Lauder Modern Muse for Women sekarang, harga termurah di Indonesia! !